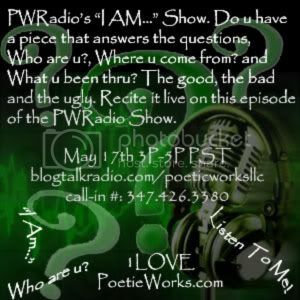 PoeticWorks wants to know who u are, where u come from and what u been thru. The good, the bad and the ugly. Do u have a piece that answers the question, Who are you? 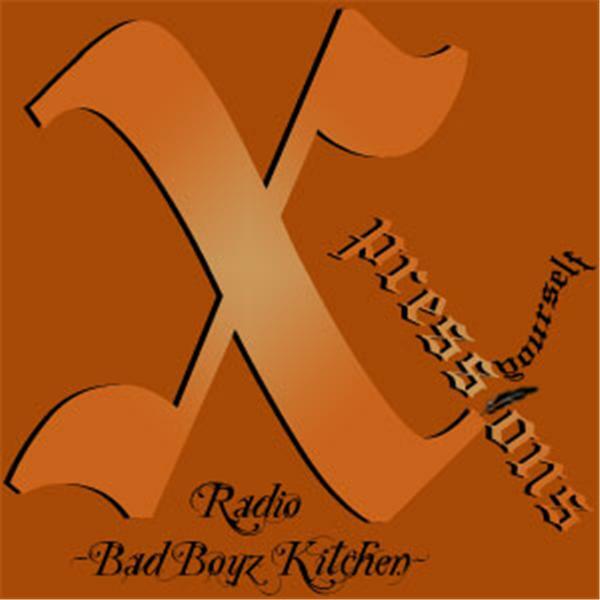 Recite it live on this episode of the PWRadio Show.